Looking for additional updates? Click here. Headlines, etc. for the past several months can be seen at https://twitter.com/beesball. Don't forget.... to use the links on this web page to enter amazon.com's website for your shopping needs in a variety of categories including books and music. When you do, beesball.com receives a small commission (at no additional cost to you) which helps to cover the expenses involved with maintaining this web page. And remember, at amazon.com, orders over $35 are eligible for free shipping. This page is NOT maintained by the Georgia Tech Athletic Association or the Georgia Tech Baseball Office. 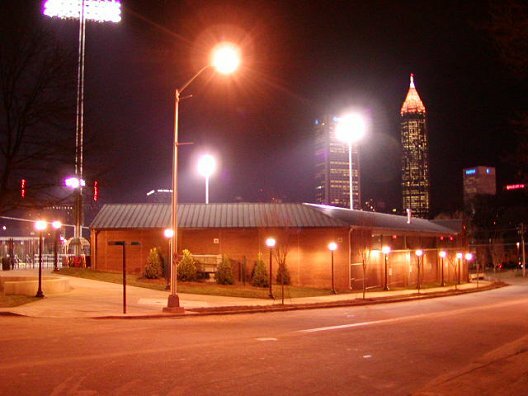 Inquiries about camps and other activities specific to the Tech program should be directed to the Georgia Tech Baseball Office, 150 Bobby Dodd Way, N.W., Atlanta, Georgia 30332.